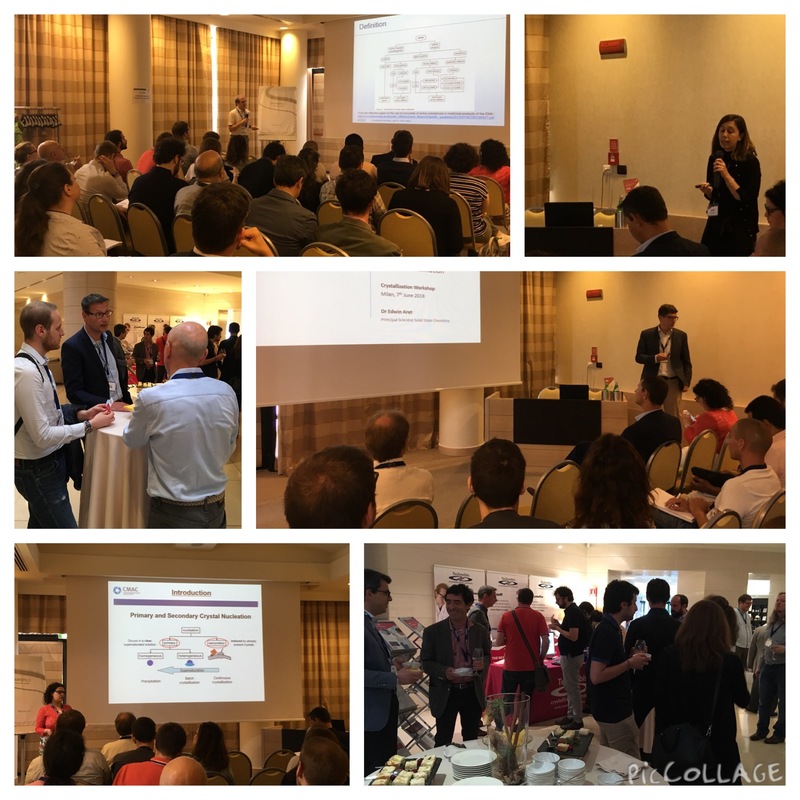 Technobis Crystallization Systems team would like to thank all participants for meeting us in Milan this June for our Crystallization Workshop. The event included an impressive audience from 20 different companies and speakers from Boehringer Ingelheim, Alcami, Chiesi, University of Strathclyde and CMAC. We enjoyed meeting with you all and hearing how our Crystal16 and Crystalline instruments are used for solubility, phase diagram determination, crystallization, co-crystallization and process optimization. The European event dedicated to the crystallization community: learn, discuss and experience the science and cutting edge research.